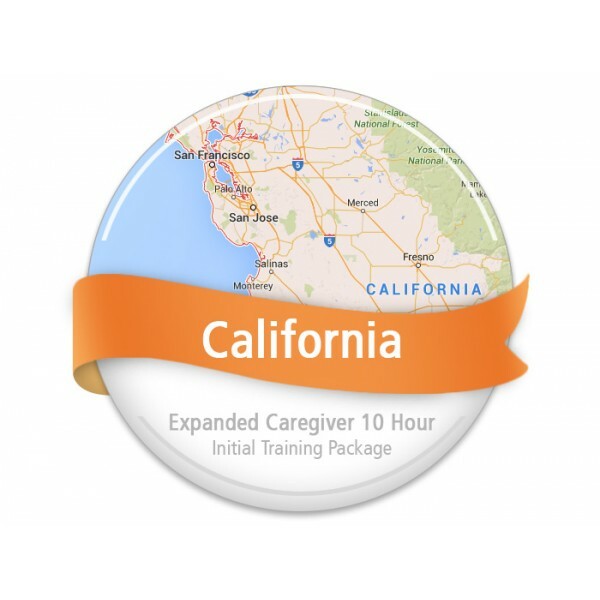 This 10 DVD package is designed for home care providers who want to have the 5 hour initial training requirements of California Assembly Bill No. 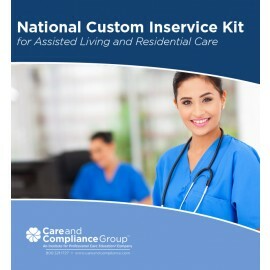 1217 CHAPTER 790 – “Home Care Services Consumer Protection Act” AND the California Home Care Aide Continuing Education Program to meet needs to both initial and continuing educations training on clients’ rights and safety, client’s daily living needs, how to report, prevent, and detect elder abuse and neglect , how to assist a client with personal hygiene and how to safely transport a client. Note: to offer classroom training, you must be approved by the California Department of Public Health as an approved Training Provider. 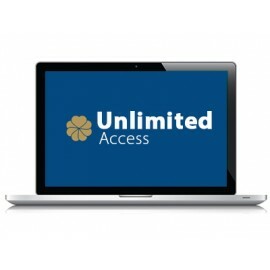 Set your agency above the competition by having the best trained staff!